Congress photos have been uploaded! 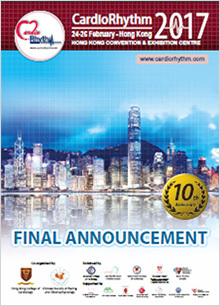 On behalf of the Organizing Committee, it is our great honour to invite you to join the CardioRhythm 2017, to be held in Hong Kong from 24 – 26 February 2017. The Conference is jointly organized by the Hong Kong College of Cardiology and Chinese Society of Pacing and Electrophysiology. CardioRhythm 2017 will provide an excellent opportunity for you to stay abreast of the latest developments in the field of cardiac rhythm management. 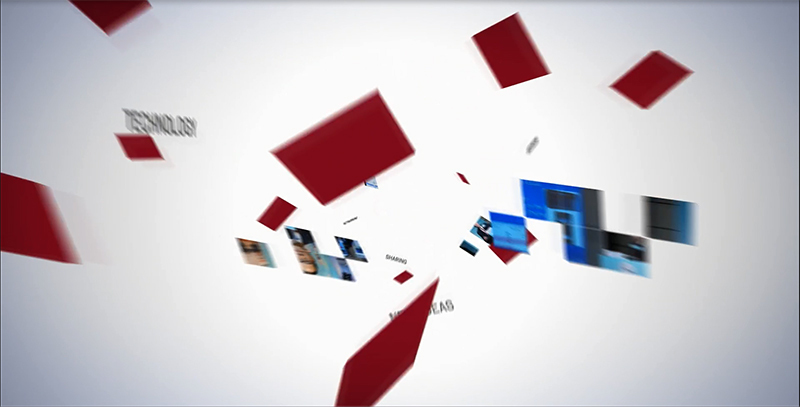 Lectures, case presentations and workshops focusing on sudden cardiac death, new drug and ablation treatment for atrial fibrillation, pacing and ICD advances, cardiac resynchronization techniques, remote patient monitoring, and advances in neuromodulation for heart failure and hypertension will be presented by experts from around the world. Hong Kong is a place full of energy and fascination. This cultural melting pot blends the customs and traditions of East and West: a crowded, busy city-state balancing the contemporary and progressive with traditional beliefs and practices. You will also be fascinated by its breath taking harbour vistas and spectacular night scene. Hong Kong will leave you an unforgettable experience. We are confident that CardioRhythm 2017 will be a valuable and enjoyable experience to you. The comprehensive program will provide opportunities for professional developments, networking and broadening your horizons. We look forward to welcoming you to the CardioRhythm 2017 in the vibrant city of Hong Kong!